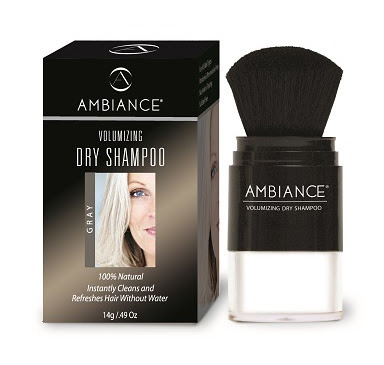 Today is the chance to win an Ambiance Volumizing Dry Shampoo in GREY. You will receive the dry shampoo as seen in the picture, along with a powder refill (as seen on the Natural Origin website here). If you don't have grey hair, why not enter on an older friend or family member's behalf?